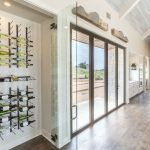 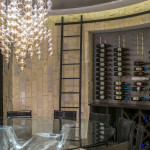 Wine rooms are incredibly popular, as wine pairings and tastings have become more popular. 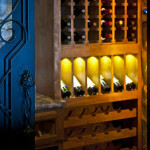 Jenkins wine rooms are designed and built to flow with the overall design of the home. 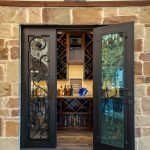 All construction materials and how the room will perform are carefully chosen to enhance the quality of the space within the home. 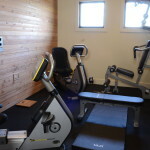 This is never an after-thought. 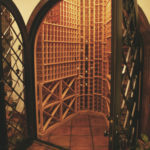 Most of the wine rooms shown here have been configured as temperature- and humidity-controlled wine rooms with the proper use of waterproofing to protect the integrity of the rooms around it and insulation to maintain a constant temperature inside the wine room. 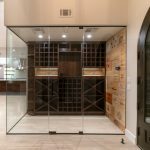 For the wine enthusiast who is more concerned about beauty than wine storage, we have also built beautiful spaces without temperature control where there was sufficient light control, without posing harmful light to the wine, and cooler air flow. 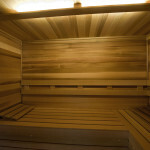 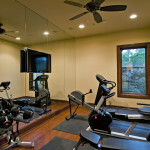 Other specialty rooms such as saunas, exercise spaces, and even unique entries can also be found here.